together, we can have an impact this Saturday, November 12th. we had this idea that if we can get people that are invested in transformation to show up at Occupy, everyone would see that having more folks of color feels right, that the energy gets grounded by increased heart connection and as a result, such a presence would help to broaden, deepen and sustain this movement. remember when we were kids and stepped in each other’s hands to get a boost over the fence? i love this idea, but i’m not much of an organizer, so need your help. we could use a boost getting the word out for this Saturday, Nov. 12th. most especially communities of practice, faith and folks of color. (that’s pretty much everyone.) if you lead such commnunties, your endorsement will go far. please read the Open Letter to Occupy below. it’s as easy as cut & paste. will you help? We know that many of you may be wondering how to connect to what has become known as the Occupy/Decolonize/99% Movements. We recognize this as an important moment in our history and the beginning of a potentially dramatic shift, so have also raised this question for ourselves. 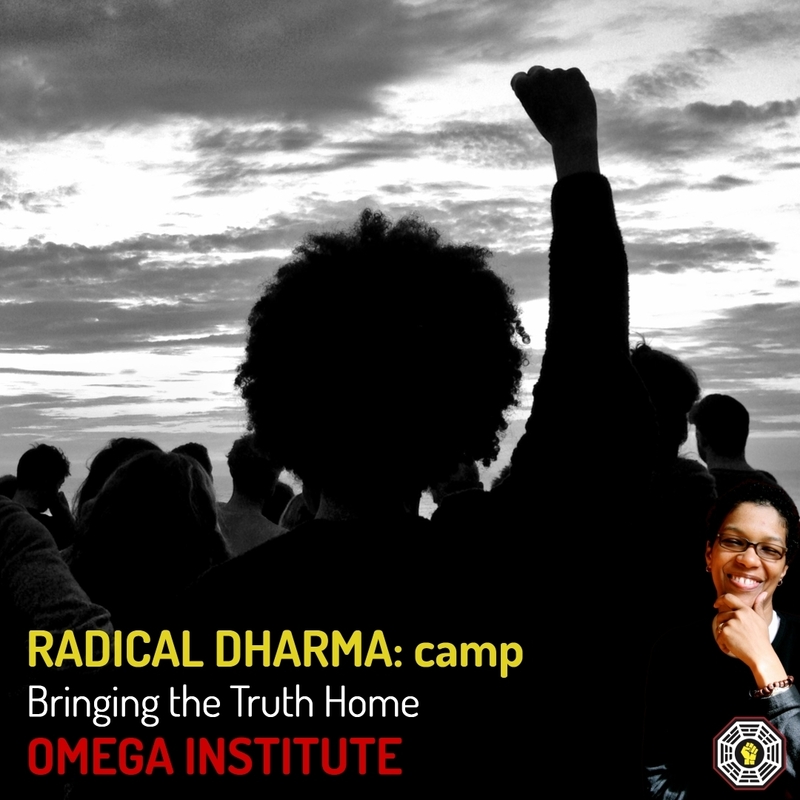 This Saturday, November 12th, communities of spirit, faith and transformation are being called upon to demonstrate the transformative power of practice at Occupy sites wherever they may be. (optional) One of our partners, Transformative Change, designed SIT4Change to explicitly lift up the importance of spiritual, heart-centered presence within movements. It is just one way to connect that could be of interest. We, the organizers of SIT4Change, stand in solidarity with and deep support of the Occupy/Decolonize/We Are The 99% Movement sweeping the country and the world. We support the essence of the call for change that Occupy sites the world over are expressing. Inclusion: A perceived lack of people of color involved in the US national Occupy Movement. Occupy is being construed as a space of mainly white people. While we know that is not true in all instances, the perception dissipates the movement’s strongest message: that the masses belong to this movement. This is a movement of The People. Compassion: Some have begun to use the language of the 99% to be against the 1%. While the 99% language is powerfully illustrative, an “us vs. them” frame makes the conversation about people vs. people when it is clearly the underlying system that is at fault for enabling and condoning massive economic imbalance. We don’t need another angry movement, we need inspiration. Nonviolence: Local police have been overtly willing to use unnecessary force against Occupy sites with only the most egregious acts being challenged. While many in Occupy have made efforts to disavow random acts of violence and destruction, especially in light of confusing incidents at Oakland’s General Strike, within the general public there are still questions as to whether Occupy is a potentially violent movement. · Occupy must clearly convey its unwavering committment to diversity and inclusion. · Occupy must show its efforts are focused towards destabilizing unjust behaviors and systems, rather than people. · Occupy must declare itself aligned with nonviolence as it challenges and refuses cooperation with those systems. The mass social movements led by Gandhi and King sustained themselves through the challenges of nonviolent direct action with personal practice to help them remain centered. Arab Spring Muslims continued to pray five times per day in accordance with their tradition even in the midst of rising up against dictatorial rule. We see Occupy as potential carriers of these admirable people-driven movements. Occupy has succeeded in capturing the attention of the nation and world; now it’s time to capture minds and hearts. · Many people of color and poorer peoples organize around their faith. · Indigenous, earth-based and practitioners of Eastern traditions organize through ceremony and/or connection to spirit. · Many yoga practitioners, non-theist Buddhists and atheists organize in relationship to self-transformation. What these groups have in common is a connection to practice: of prayer, of meditation, of centering, to embody their values. Values that translate beyond personal interest into collective concern. Thus, we propose explicitly reaching out to communities of faith, spirit and transformation to broaden and deepen support for Occupy. This will succeed in creating space for the many families, church groups, synagogues, mosques and temples that are committed to justice, while showing that the Occupy movement extends its invitation to those that are most often not invited. SIT4Change hopes to generate this profound connection through a call to action this coming Saturday, November 12th. It is an invitation for a critical mass of spirit- and faith-based communities to show up at Occupy sites everywhere. It is an opportunity for people to demonstrate the transformative power of practice and to make a connection of the heart to this movement for change. For us to truly OccupyTogether. We propose that you, the Occupy organizers at each local site, endorse SIT4Change and take up this call to action to invite people to your site in solidarity on November 12th, 2011. We ask that you utilize the valuable networks this movement has created and reach out to the spirit, faith and transformative leaders in your community and support their presence. We encourage you to call upon your local practitioners, meditators, clergy, yogis, people of faith and keepers of spirit. Invite them to share 108 minutes of their own expression of the sacred, of prayer, of ceremony, and of compassion as individuals, as families, and as communities. We believe this can do nothing but enhance the Occupy movement, furthering its potency and image as a movement of The People, for The People and by The People. All 99% of the People. to support a more effective, more sustainable social justice movement.